The dreams hold Selena prisoner. 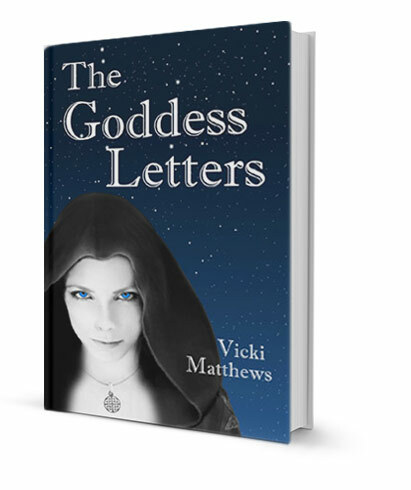 Without warning they carry her to bloody battles, a chat with Socrates, or the gardens of an ancient goddess who reveals the truth of women’s betrayal. A compelling debut novel that weaves its magic right up to the end. A powerful yarn with a mixture of ideology and romance that succeeds in conveying a serious message. An intriguing narrative, not at all cookie cutter, told with compelling pacing. What’s sad is that there were ancient cultures more socially advanced than we are, able to coexist peacefully for thousands of years, and they still had indoor plumbing! I’d sure like to know more about them, wouldn’t you? And then I realized that our culture not only accepts male supremacy, it also views nature as a commodity to be used by man; nature has few rights in a patriarchy. This idea horrified me and I decided it was time to join the growing number of voices raised to ask why things are the way they are and how they could be different?